For the past 200 years Hampstead village has exerted an almost magnetic attraction for famous artists and celebrities, including painters, writers and actors. It’s not just the picture-perfect Georgian streets and narrow Victorian lanes that give Hampstead its charm: it’s the sense of belonging to a special area that generations of fascinating people – from the poet John Keats to actor and writer Stephen Fry – have called home. Bordered on its north and east sides by the ancient woodland and open spaces of the heath, Hampstead’s semi-rural charms are just a 15 minute tube ride away from central London. The area also offers a number of excellent private schools, making it a perfect choice for families who not only love Hampstead’s arty village vibe, but enjoy unrestricted access to a staggering 790 acres of green space. 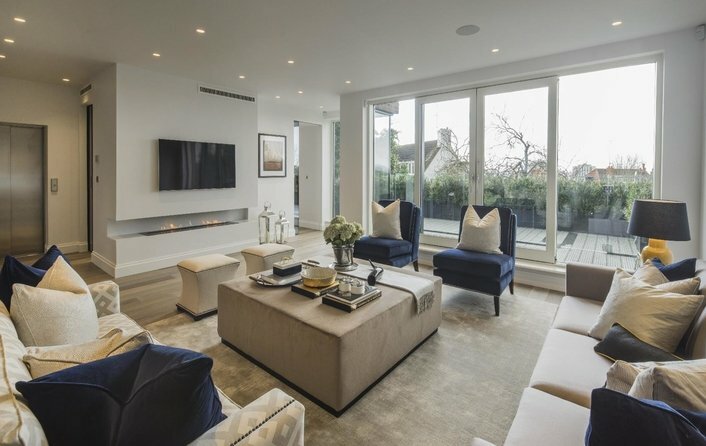 This helps to explain why Hampstead is home to some of the most expensive properties in the country, with more millionaires living here than anywhere else in the UK. Although Hampstead is best known for its elegant, early Georgian architecture you will also find Victorian and Edwardian properties, large detached 1920s houses and mansion flats. When people make their homes in Hampstead, they tend to put down roots. If you’ve set your heart on buying a property within the historic village centre, you’ll find those properties only rarely appear on the market: there’s more choice if you’re willing to consider a Victorian or early 20th century property. Hampstead has more private schools than state schools and many of these offer education right through from nursery to age 18. You’ll find a large number of excellent private pre-prep and prep schools in the area and where state education is concerned, one school has been judged as ‘outstanding’ by Ofsted while the others are rated ‘good’. There are also many top-performing private and state run secondary schools, either in Hampstead itself or within a short travelling distance. Private schools include Devonshire House, St Anthony’s Preparatory School, The Academy School, Heathside Preparatory School, Lyndhurst House, The Marie Montessori School, Hereward House, Kerem School, Hampstead Hill School, St Christopher’s School, The North Bridge School, St Mary’s School and Southbank International. State schools are Christ Church, Hampstead Parochial School, New End Primary, Rosary RC, Fleet School and St Luke’s C of E.
Hampstead’s state funded schools are Hampstead School, Haverstock School, Parliament Hill School and William Ellis School, while private secondary schools include South Hampstead High School for Girls, King Alfred Boys’ School, North Bridge House School, St Margaret’s School, University College School and The Highgate School. Village atmosphere within 4 miles of Central London. 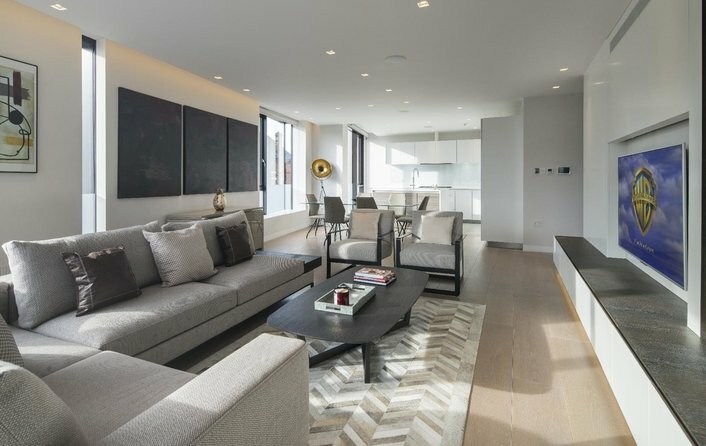 An exclusive area that continues to attract high profile residents. Access to the open green spaces of Hampstead Heath and Parliament Hill and the ancient woodland of the heath. Excellent, top-rated private primary and secondary schools. Stunning architecture and many listed buildings. An eclectic mix of boutique shops, international brands and independent cafes, pubs and restaurants line the High Street and cobbled roads such as Flask Walk. 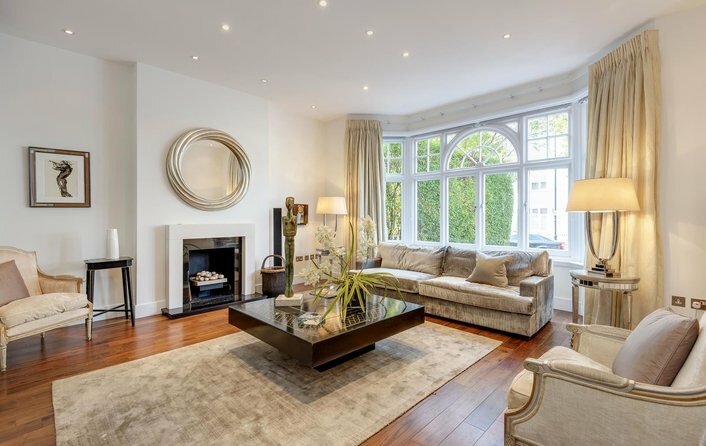 Access to Hampstead Heath with its golf course, open air swimming and green, open spaces. Historic buildings such as Kenwood House and the Spaniards Inn and Keats’ House. There are plenty of good public transport links in and out of Hampstead. Hampstead tube station is on the Northern Line, and you can also travel by the London Overground from Hampstead Heath railway station. Alternatively catch the 268 bus to Swiss Cottage (where you can pick up a bus for the West End) or the 210 to Finsbury Park. Main road routes are the A41 and A502.